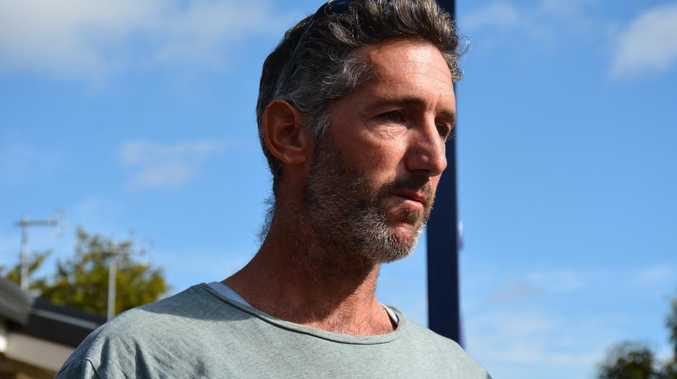 The shattered father of the four children killed in the Margaret River family shooting has spoken out. 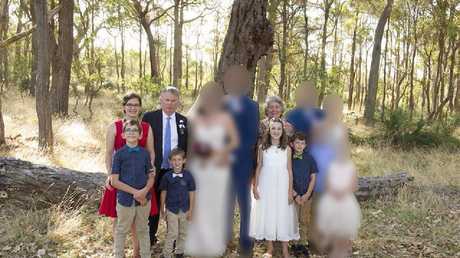 THE SHATTERED father of the four children killed in the Margaret River family shooting massacre says he still loves the man believed responsible for their deaths - their grandfather. "I still love who Peter was. If it wasn't for him, I wouldn't have Katrina, I wouldn't have her kids," Aaron Cockman told reporters today, speaking publicly for the first time since the tragedy. "So it's not some random guy off the street who's taken them away from me - he gave them to me and now he's taken them away. Mr Cockman, who was estranged from Katrina, said he had not spoken to Peter and Cynda "since they cut me off from my kids" but being angry served no purpose. "Anger will destroy you. I'm sad but I'll get through this." He said he was "filled with tremendous sadness" over the loss of his children, but noted they at least "died peacefully in their beds". "I had one question this morning, I just asked … was Kayden in his own bed or was he sleeping with Kat? "He's still at that age where he still sleeps with Kat and I was told 'yes', he was in Kat's bed." He said he did not think Peter Miles made a "snap" decision to kill the children. "Peter didn't snap. He's thought this through. 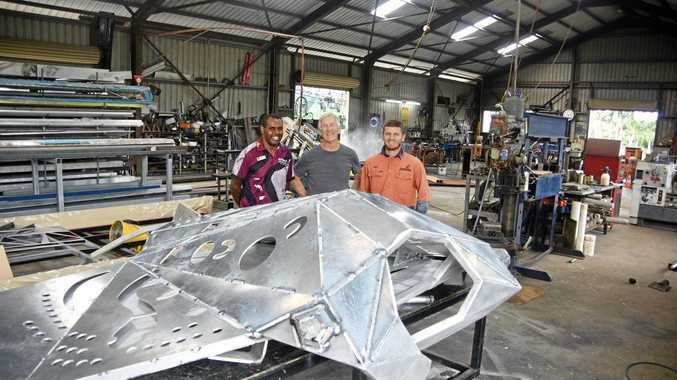 I think he's been thinking this through for a long time," he said. "All these kids died peacefully in their beds. The (police officer) that went through, he said they looked all peaceful. How the hell Peter did that I still can't figure out, but if someone did it ... he did a good job, he did a really good job." Earlier, authorities confirmed three guns found at the Margaret River property where an entire family was found dead belonged to the property owner, Peter Miles. WA Police commissioner Chris Dawson confirmed the identities of the deceased in what is being described as Australia's worst mass shooting in more than two decades. The three guns were all found at the property where Cynda, 58, and Peter Miles, 61, were believed to have died early yesterday at their farm in Osmington, near Margaret River in Western Australia. Katrina Miles and her family at a recent wedding. Speaking to media, Commissioner Dawson would not confirm reports that Mr Miles - the husband, father and grandfather of those killed - had called police around 5.15am. Within hours of the tragedy, police said they were not looking for anyone else in connection with the shootings. Commissioner Dawson said the incident was one of the worst the force would ever have to deal with. "The loss of any life is tragic, but four children and three adults, this is a significant tragedy," he said. "This devastating incident will no doubt have a lasting impact on the families concerned, the whole community, and in particular the communities in the southwest. These tragedies take their toll on everybody." Cynda and Peter were well known in the Margaret River area - she for her extensive community involvement and he for his longstanding and successful farm maintenance business. The four children were believed to have had autism. A forensic investigation at the property is continuing.